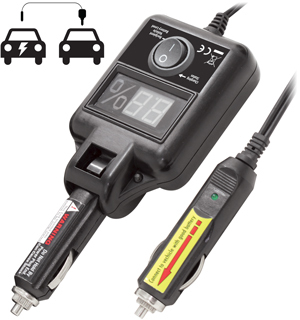 We found 305 Charger deals in Orange County. 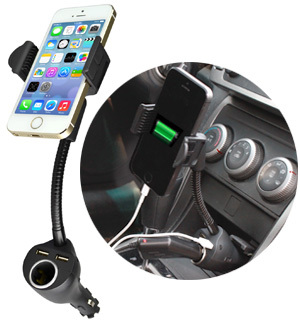 $8 for a 4-in-1 phone charger and sync cable — compatible with dozens of phones! $9 for a compact, backup smartphone charger — available in six colors! 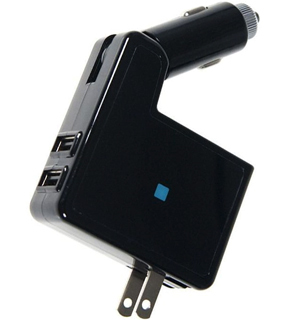 $11 for a 4-in-1 in-car device charger — charge several devices at once! Merkury 2,000mAh Portable Smartphone Charger in Black, Pink, or White. Free Returns. 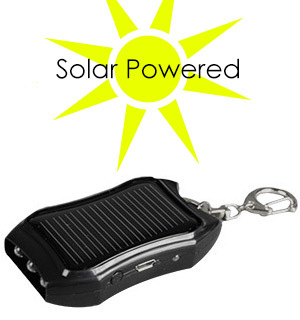 $24 for a solar-powered phone charger — compatible with iPhone, Galaxy, Blackberry and more! 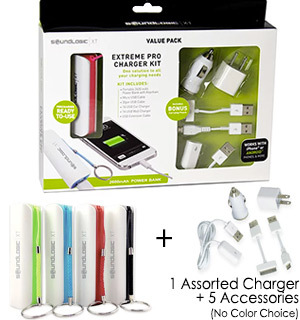 $12 for a compact, backup smartphone charger + free shipping! 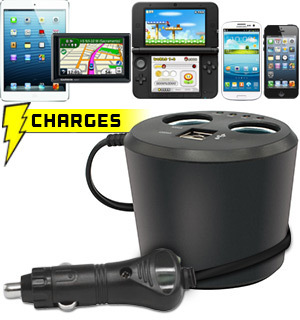 Portable Phone Charger - Recharge Anywhere, Anytime!